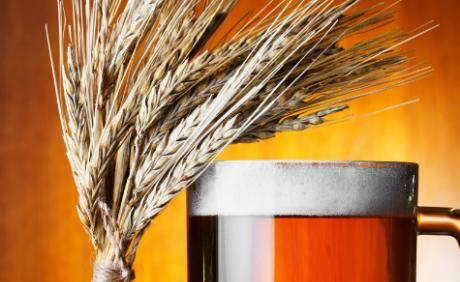 BarleyWine - or ´bygvin´ - is a traditional English name for a beer style with great gravity, usually also with a high alcohol volume. 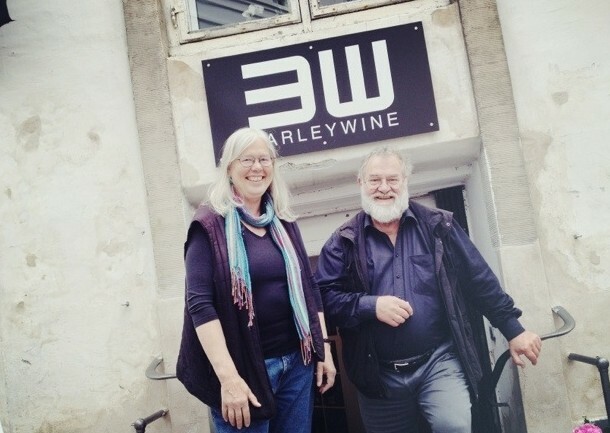 But BarleyWine is also the name of the first dedicated ´Beer & Wine Shop´ in the center of Copenhagen. 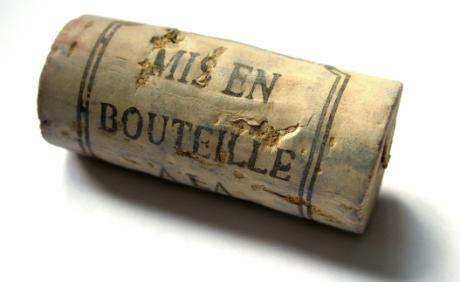 BarleyWine does not lead ´mega-labels´. 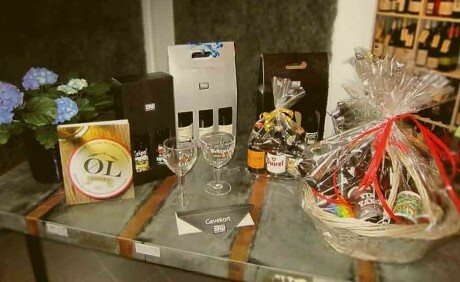 It is the smaller brands and wines from small producers that dominate the shelves. 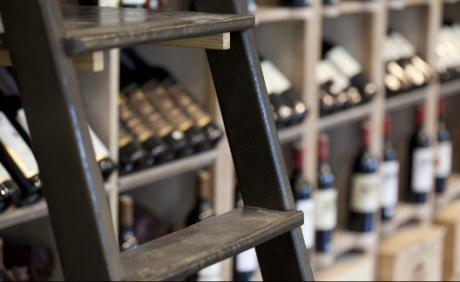 Come by when a surprise is needed or when you want to find an exciting full-bodied beer or wine. We look forward to seeing you. 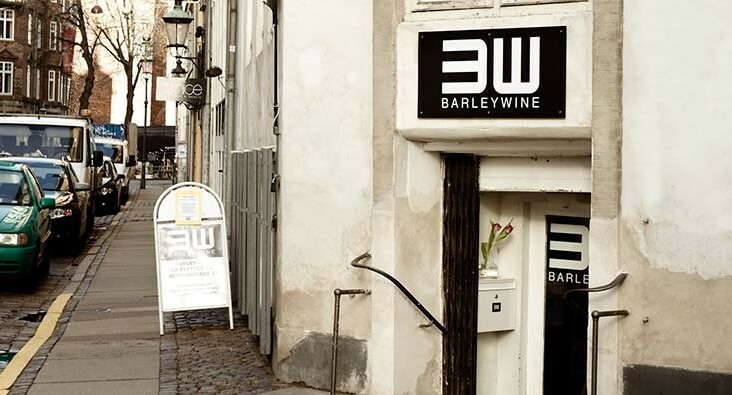 - BarleyWine Admiralgade 21 , 1066 København K.